Recycling is not a new solution by any means. For decades now, people in America and across the world have been looking for ways to reduce their impact upon the environment in which they live. For much of human history, resources were so abundant that there was never any real danger of depleting them. Centuries ago, people would have laughed at the very idea that we might run out of natural resources. However, the continued growth of population, particularly in the third world, brings this scenario into the realm of possibility for the first time. As such, recycling is now an imperative necessity for the entire world. But why is this? Let’s get into the specifics of the matter. The first reason is the fact that humans produce a lot of waste. Bodily waste (to an extent) can be incorporated back into the environment just like all other organic waste. However, inorganic waste presents a different problem. Most of this waste will not simply break down and go back into the earth, and in many cases, you would not want it to do so. Have you ever been to a landfill? They are disgusting. However, you can see a preview of humanity’s future when you look at the steaming, stinking mounds of refuse that human civilization produces. Without recycling of some kind, this is how the entire world will eventually look. The liquid runoff from these massive trash piles does long-term damage to the ground and everything that grows from it. The decay of all this garbage produces a huge amount of methane gas. Another good reason to recycle is the fact that it pays. While you certainly won’t get rich by selling your old bottles and cans at the recycling center, it is hard to complain about being paid for your garbage. Under normal circumstances, you pay other people to haul your trash away. With recycling, you get paid to haul your own trash away, even if you don’t get paid a whole lot. Recycling services in Kansas are as good as any, so check your local listings. On top of that, recycling creates jobs. A stinking pile of trash sitting in the landfill generates very few jobs. Such facilities require only a few employees and maybe a guard dog to keep out trespassers who would use the area as a haven for gang activities. A recycling center, on the other hand, requires a much larger staff in order to process your trash into usable raw materials. However, recycling does have its limits. One problem is that some materials simply cannot be recycled. Many other materials can only be recycled a limited number of times. 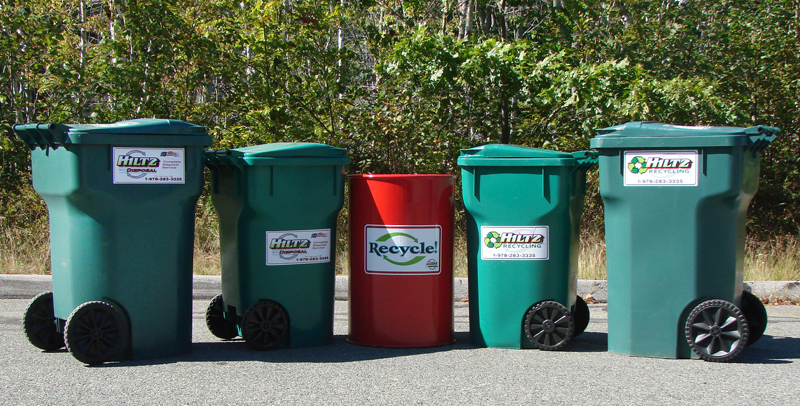 In general, the recycling process does involve at least a small amount of material loss. Thus, recycling cannot hope to fully replace fresh materials. This is a great way to stretch our resources, but it is not a magic bullet. On top of that, some materials require an energy-intensive process to render them into a usable product. In spite of these inherent limitations, it would be hard to deny that recycling is a necessity for ourselves and all of those who come after us.